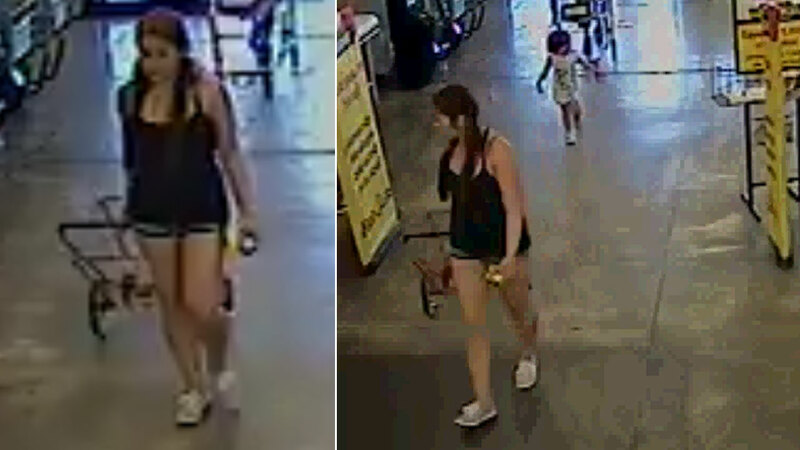 RIVERSIDE, Calif. -- Riverside police are searching for a woman who they say intentionally abandoned her child at a Food 4 Less. In surveillance footage, the woman is seen entering the store with the child by her side. While inside, the toddler wanders off and the mother never looks for her.